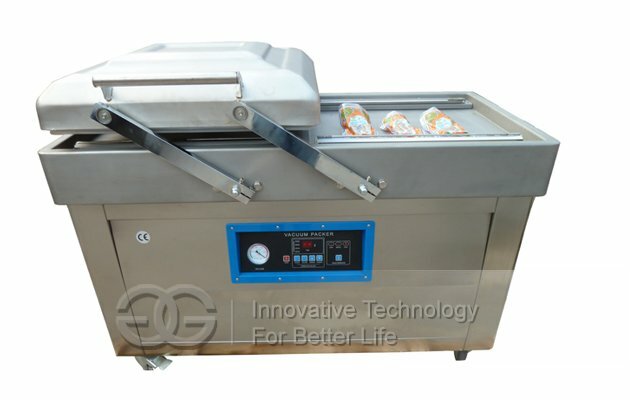 This small model commercial quail slaughter machine is specially used for small and medium slaughter house. It is suitable for quail, chicken, duck , goose etc. 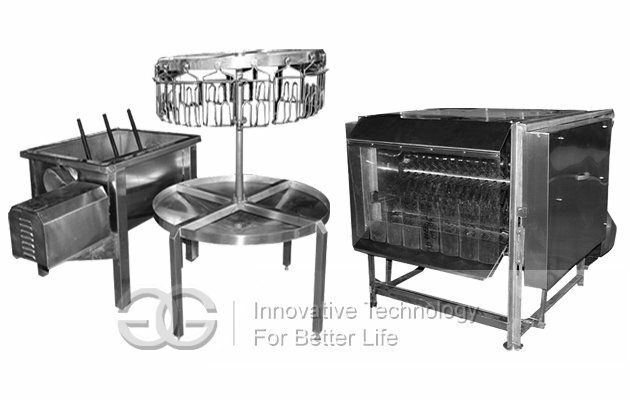 these quail slaughter machines, they can process different size of quail with high plucking rate. 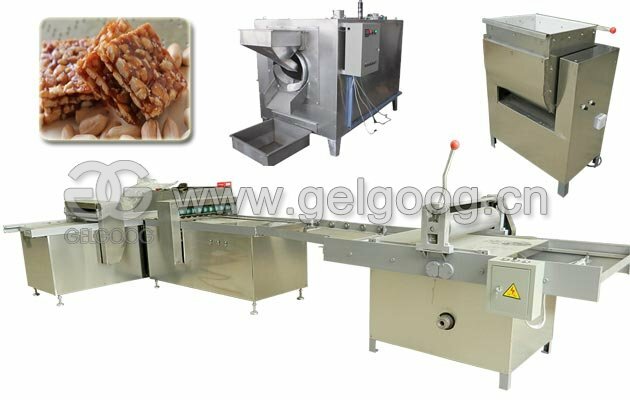 For this small type commercial quail slaughter machines, it is from Scalding to Plucking, then, evisceration to get the finished well quail. After eviserated, you also can pack finished quail directly with vacuum bags, or sell quail direcly. 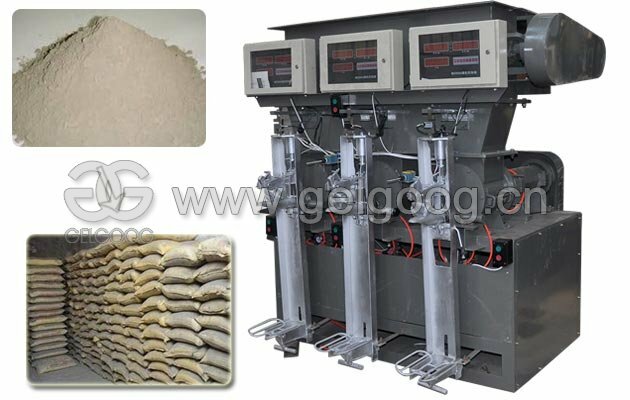 This scalding machine is with electric heating system, Automatic Temperature Control System and Automatic Agitation System. 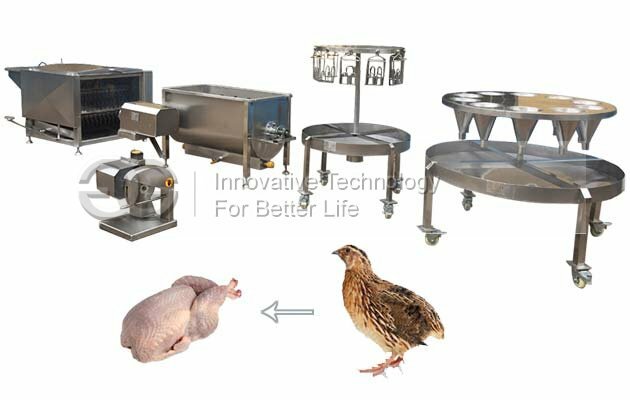 The machine with Automatic Temperature Control System, thus it can heating different quail with different age according to worker’s need. 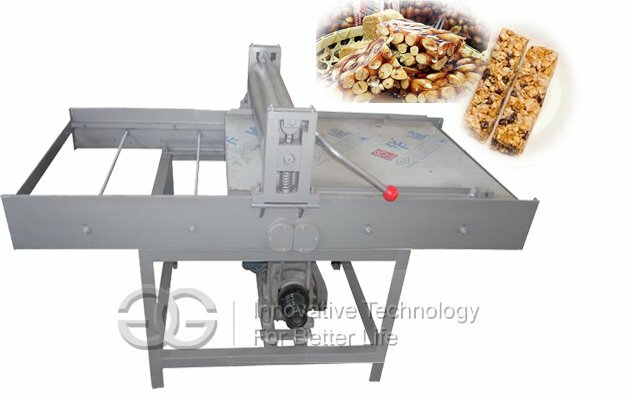 For this Quail Plucker Machine, it is made of normal material. If clients need, we also can make it to be stainless steel type according to your demand. It consists of sever plucker roller. 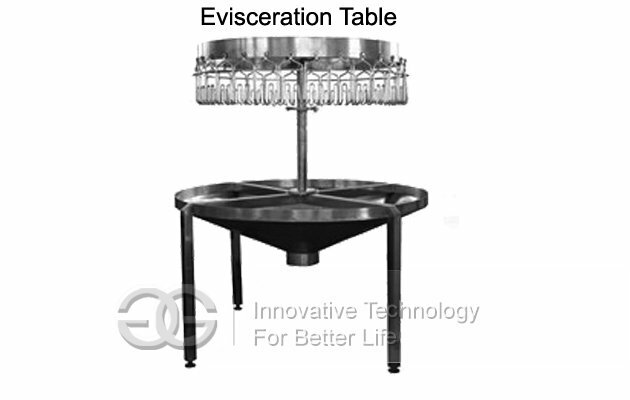 This Eviscration Table is made of Stainless Steel 304. People can hange quail on the machine by manual, and rotate it. It can hange 30 quail one time at least. Then, people eviscerate the quail around the eviscerate table. 1, For this Quail Slaughter Machines, they are very easy to operate. Compared with Tranditional slaughter method by manual, it can saving more labor for slaughterhouse. Thus, the working efficiency also will be improved so much. 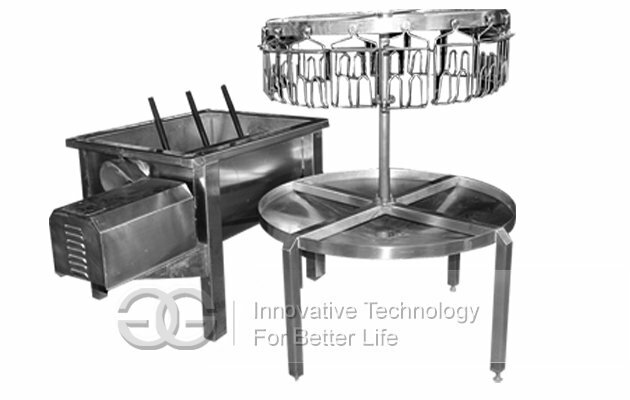 2, For the Quail Scalding Machine of these machines, it has function of automatic Agitation. Thus,it can make sure all quail in the machine can be scalded uniform .Thus, when plucking, the feather on quail also can be removed uniformly. 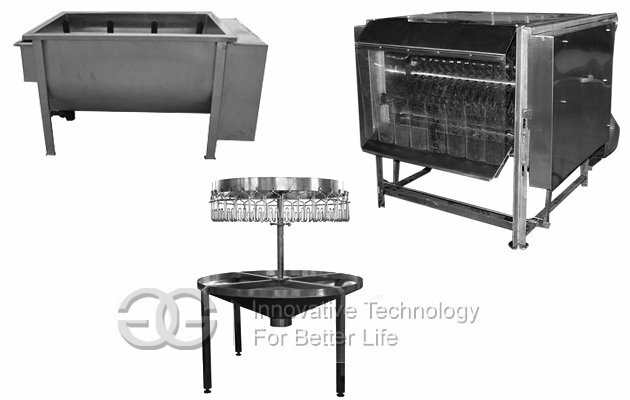 3, For these quail slaughter machines, the material of scalding machine and evisceration table all made of stainless steel. 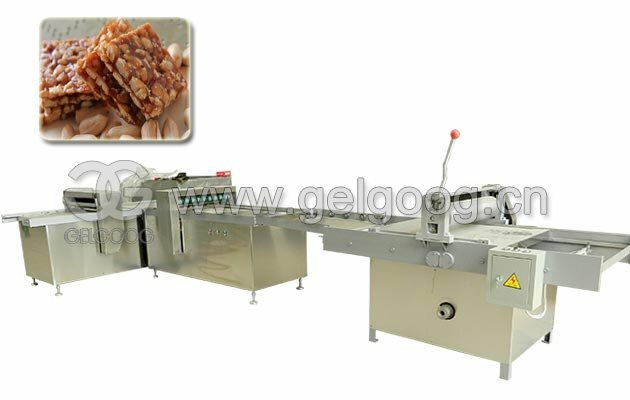 For Plucking Machine, it also can make to be stainless steel according to your demand.